We are Anne and Tony Sutherland-Smith from Australia, travel bloggers at Pretraveller. We recently went on a family trip to Japan with our three young children and had a lovely time, and since then have really loved everything to do with Japan! 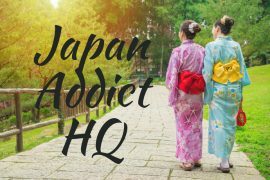 We decided to start the Japan Addict HQ website to help share our love of Japan, and are planning to create content focusing on Japanese kitchenware, anime and other uniquely Japanese experiences you can have at home. If you are interested in travelling to Japan I suggest you check out our Japan Travel Planning website. We have also set up an email list to share our love for Japan with our email subscribers. 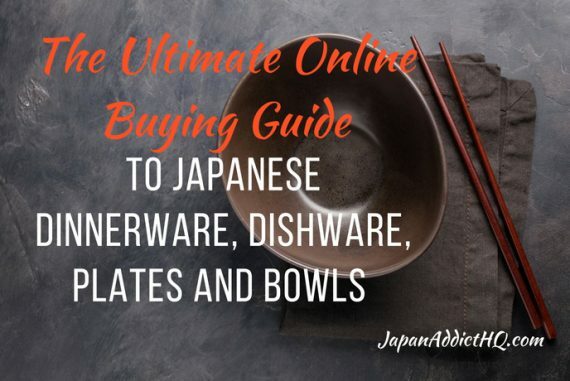 Subscribe below to receive period newsletters and also sales promotions for lovely options to revel in the Japanese experience at home! Welcome to Japan Addict HQ!